Welcome to ProGreen Canada. The only artificial turf specifically designed to endure harsh Canadian climates and manufactured exclusively in the US. Turf manufactured overseas is often of poor quality and may contain lead or other heavy metals. 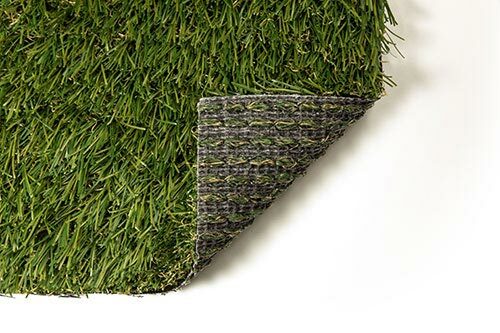 Be confident that ProGreen Synthetic Turf Systems is 100% lead and heavy metal free, and is manufactured using the highest quality standards in the industry. ProGreen Synthetic Grass started in 1987 and has been producing artificial grass for 30 years. 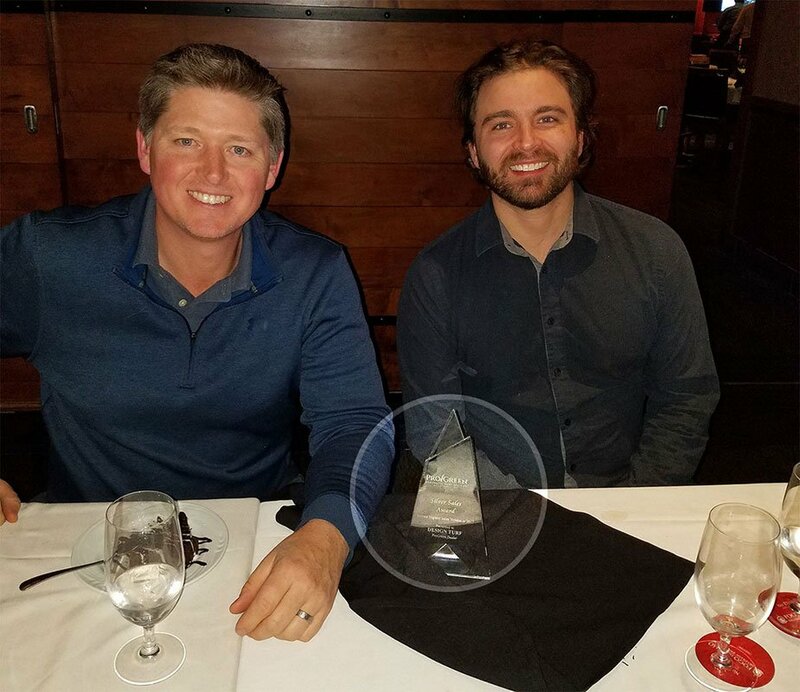 They have devoted decades of experience to offering nothing but the best products for all of your synthetic turf needs. Here at ProGreen Canada, “Made in the USA” actually means that our artificial turf products are manufactured 100% from start to finish in USA-based facilities. 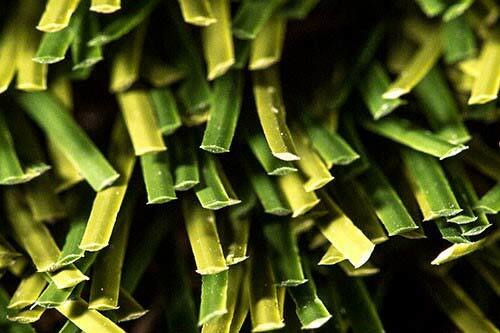 Artificial grass production is two phase process: 1st yarn extrusion and 2nd tufting. Creation of fibers is know as yarn extrusion, while adhering the fiber to the backing is tufting. 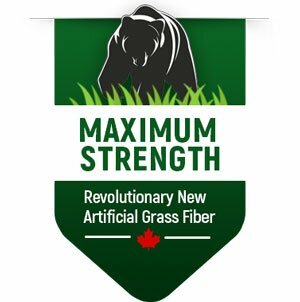 A lot of synthetic grass companies tuft their products in USA, however are purchasing the yarn from overseas. It is our unique quality proposition to maintain the entire manufacturing process in America. Only a small number of companies can claim to provide products made in America, of which very few make them in-house. Our proprietary production process is sought after by our clients who demand the industries finest tuft bind. and 1st highest sales in Canada. Does it make sense to purchase a turf product with holes punched in the backing? We don’t think so. In traditional turf production, holes are punched into the back of the turf to allow water to flow through (perforations) with the belief that the more holes, the better the drainage. However, these holes come with a set of potential problems. Most residential artificial grass installations include sand as an infill product. However, as time progresses, these small grains of sand can work their way into the holes and clog them. As your artificial lawn ages, the drainage efficiency decreases, and you lose one of the benefits that enticed you to invest in artificial lawn in the first place. 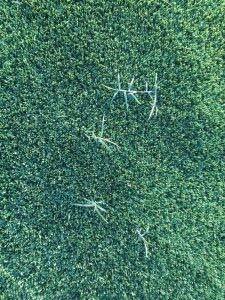 Avoid Perforated Turf At All Cost! 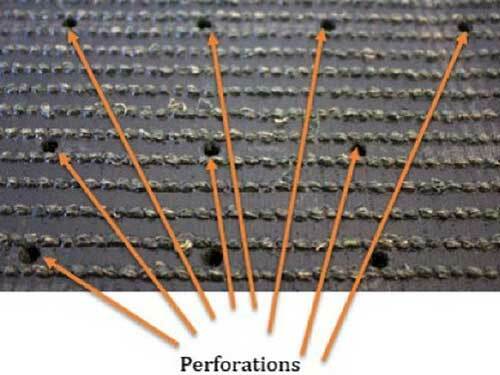 There is the potential for weeds growing through the holes of perforated artificial grass. It may sound unlikely, but this can a be a problem, especially if your installer skips the weed barrier. While these weeds can be easily treated (just spot treat with a weed killer), the weed free benefit of an artificial lawn is lost. The New Gold Standard in turf backing! Proflow™ProGreen is proud to introduce a new, non-perforated backing that drastically improves the drainage efficiency of almost all our turf products. With the new patent-pending ProFlow™ backing, the drainage rate is increased by approximately 400%. Combined with our moisture resistant fibers, your turf will be cleaner, drier and free from any unpleasant pet odours.